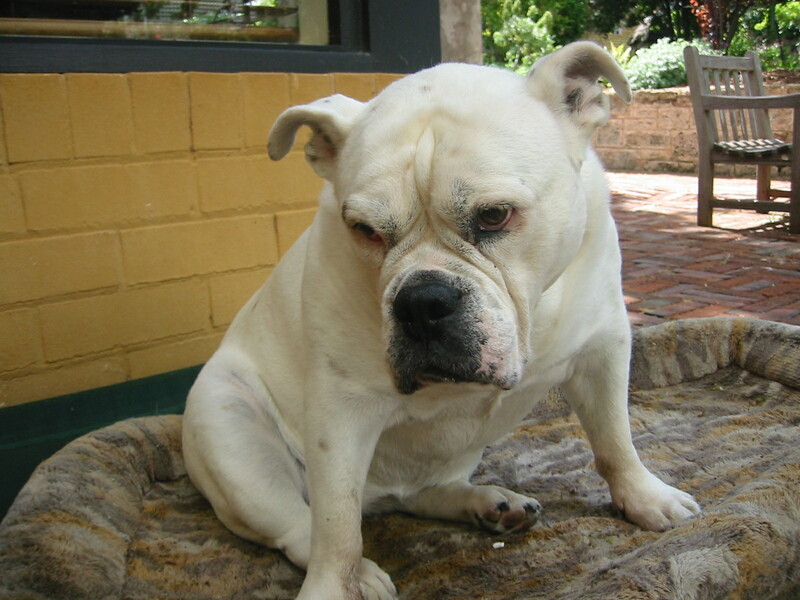 When we brought her back from the vet, she sat next to the fishpond, refusing to come inside. 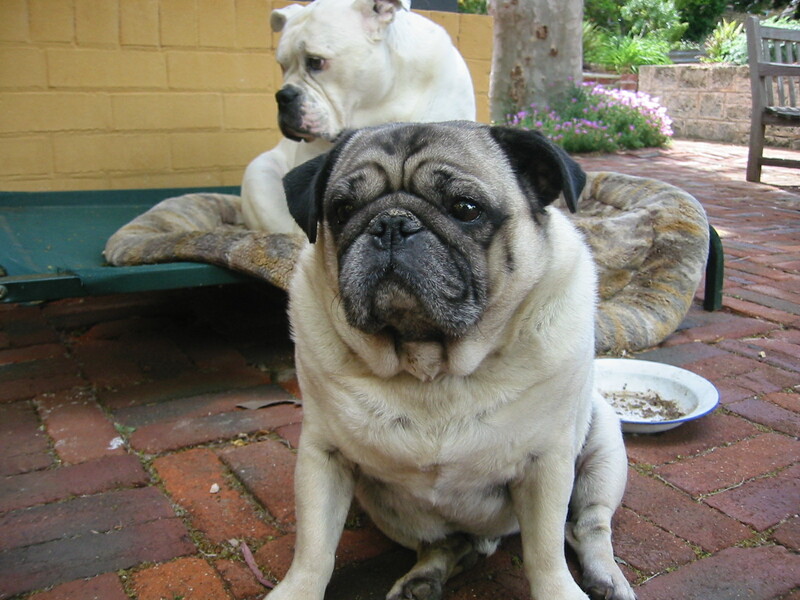 The vet told Mum that it was an aggressive form of bone cancer and that Gnocchi would have, at most, six months to live. Chemotherapy and amputation, she said, were the only options. Mum of course, had other ideas. Bruce took one look at Gnocchi’s foot and prescribed her some Chinese herbs – and a black salve. That’s because it is. Hildegard von Bingen, a gifted mystic, clairvoyant and healer, created the salve around 1100AD. The concoction is made from bloodroot, galangal root, zinc chloride, and water. 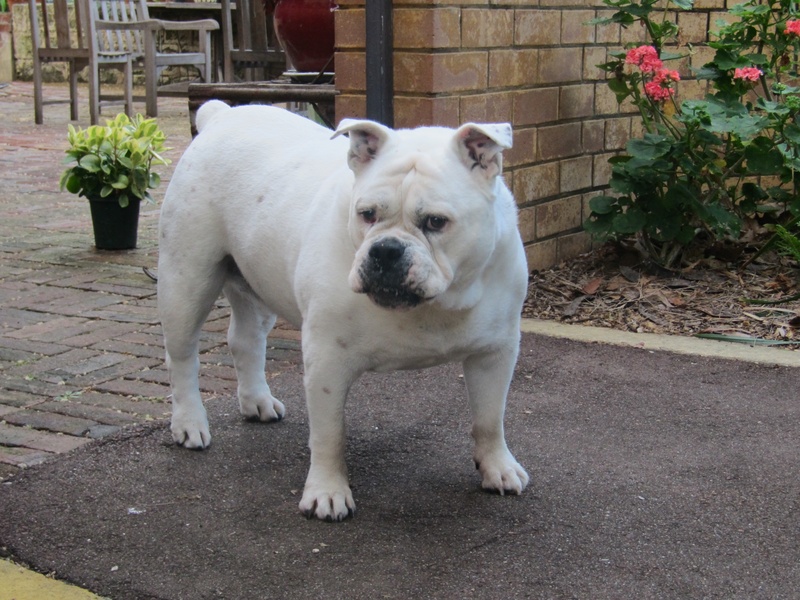 A few weeks after Gnocchi’s foot was slathered with the black ointment, her tumour… dropped off. That was the end of the meal, but the start of Gnocchi’s recovery. She’s in rude health – batting her eyelids at men on her walk and baring her teeth at pretty girls – all thanks to a very inexpensive treatment. Bruce partly attributes his unique approach to having studied animal behaviour and evolutionary biology. According to Bruce, over-vaccinating dogs can disrupt their immune function, and is just one of the things that contributes to diseases, like cancer. In the US farmers grow more than 92 million acres of sweet corn for animal feed, high fructose corn syrup and corn oil (and only about 250,000 acres for human consumption). And soon, most of that might be genetically modified. Monsanto, the agribusiness mammoth , recently developed genetically-modified sweet corn – to add to their list of Franken-vegetables. This corn has been specially developed to tolerate being doused in Round-up (another one of Monsanto’s products). The idea is that airplanes can soak the fields in this toxic herbicide, killing weeds, and everything else in its wake, while the corn thrives. ‘What does Bella eat?’ I asked Bruce, who was walking her when we spoke. 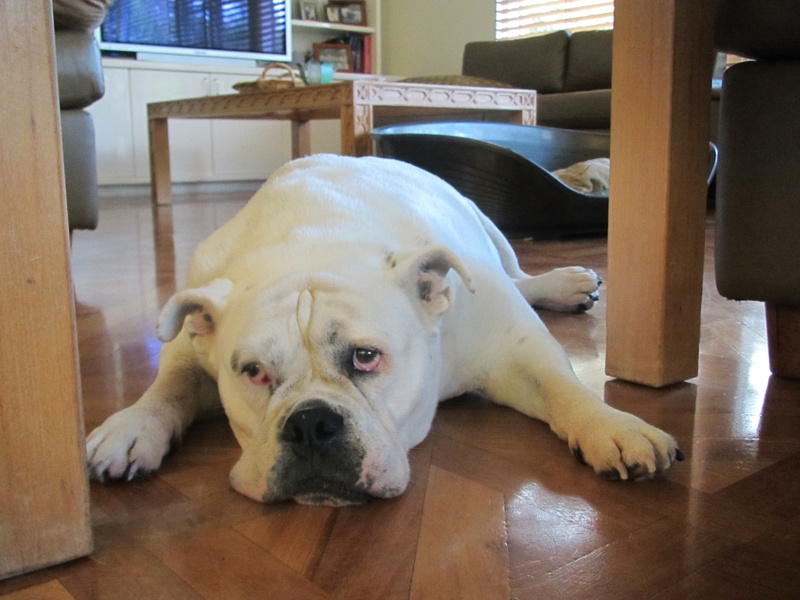 Mental health, according to Bruce, might be one of the key differences between cancer in dogs and cancer in humans. Gnocchi might be an exception to the rule. ‘Who’s a gorgeous girl?’ you coo. ‘Mole,’ she seems to mutter. ‘ Gnocchi, is it time for your walk? But after 11 years we’ve come to know when Gnocchi is feeling happy with the world. Her wagging stub of a tail doesn’t lie. Long may it keep wagging. ← How do you take your coffee? That black salve stuff, is it edible? Can a human smear it on a protruding tumor? Hello Frank, the Black Salve is not edible, the Zinc Oxide is poisonous if taken orally. It can be put on any suspicous looking spots on the skin, it is not recommended to put on multiple spots because if they all had tumours it would be very painfull. Can the black salve be used on human basal cell carcinomas? And how much is it, how often do you apply it and how long does it last? And does it work like a burn, and can it be used on multiple basal cells not at the same sight? Also can it be used on those annoying little old age warty things? Can you still work while using it….I don’t want to look scary to the public! Thanks, I’m sick of having over 100 basal cells cut out! Glad to see the Black Salve finally getting the recognition it deserves for its fantastic cancer healing properties. Works on Humans as well…totally safe on healthy tissue. Family have used it for a couple of years now on skin cancers….never fails. There is also an internal version of Black Salve. My mum has been using it for lung cancer. Just yesterday, I watched the dvd oneanswertocancer by Elaine Hollingsworth and learnt about Black Salve for the first time. Further research brought me to your comment regarding your mum’s use of it. My brother in India, has been already operated on for lung cancer, with 1/2 of one lung removed, and further tests show lymph nodes are affected. The doctors wish him to go through 45 days of radiation, plus chemo, if his body can take it. . In a desperate last-minute attempt, I am willing to try anything possible, since there is nothing to lose. Would you be kind enough to direct me to where I could find the internal variety of Black Salve, and your guidance in how it is to be used? I only recently heard of blacksalve and its miracles. How would it work if you have brain cancers? Where would the cancer come out from? Can you give me more details about the Black Salve you reccommend? Where can I buy it online? I live in the UK. Very glad to read Gnocchi is doing well – her attitude ‘problem’ sounds exactly like my cats! “Unless you arent feeding me, I dont wana know”. I am interested in this black salve stuff for my current foster dog, Remo. However he (possibly) has lymphoma and not a cancer that can therefore just fall off. 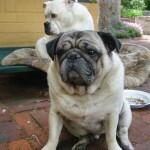 We are waiting for him to build up strength so a biopsy can confirm it 100%. Where can I get more info on the internal equivalent? Thanks for sharing this btw, I think more people should know about this. 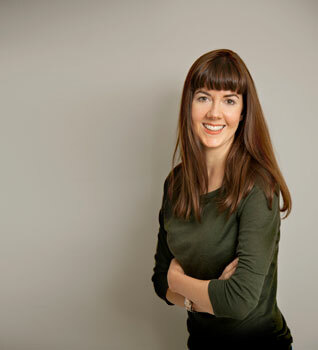 check out http://www.billolearyphucket.com for lots of pics on how to treat an external cancer… wonderful stuff. would love to meet you and your mum! its just so lovely to share and learn all this great stuff with like minded people! together we can change the world! yay! I have just been using the black salve on a BCC on my arm and a small pink dot on my forhead that the doctor told me was nothing and to go home and put my oils on it, I had lumps through my head and a sore that just wouldn’t heal, and he just wasn’t interested, My eye sight was getting bad so I think so when the stitch from the biopsy was about to come out, I got a collegue at work to take the stitch out and I put the black salve on my arm and also on my head, and cancelled the doctors appoinment. Not recommended to do more than one at a time as the pain was just unbelievable but my forhead pink spot ended up being half my forhead and the roots from my head which the lumps went across to top to the back of my head disappeared as the roots were drawn out and I am now in healing mode. With only 4 days off work, if I had gone with conventional medicine who knows where I would be now. My head chopped to pieces. Thanks to Black Salve. 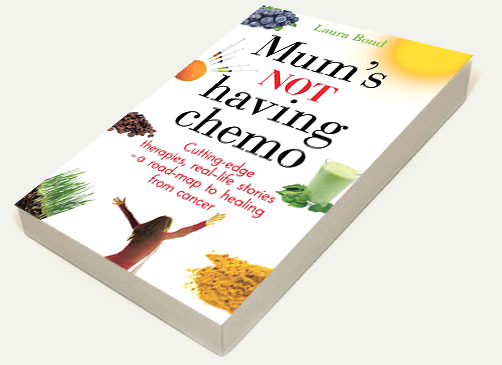 Thankyou to Laura and to everyone else who shares their wisdom and knowledge. I have used black salve on my father who is a a fair skinned 92 year old Irishman who has spent most of his life in Australia in the sun. I think the vitamin D is what has kept him so well but he has many basal and squamous cell carcinomas that his doctor has been cutting and burning. I have been useing black salve on both kinds of cancers with incredible results. One was a recurrent SCC that had been previously excised by his doctor. The progress was as described by Bill O’Leary. Having worked for 30 years in a burn and plastic surgery unit I am truly amazed at the rapid healing and diagnostic properties of the salve. it is harmless to normal skin but destroys cancerous tissue. Just heard the news that the Government has banned the selling of Black Salve in Australia. Why…I have never heard of it harming anyone. I used it a few weeks ago on my mother’s skin cancer on her forehead and the cancer has now been removed. She is 86 years old and has used it several times with a 100% success rate. I am now unable to buy any more as anyone found selling this wonderful natural product faces prosecution and severe penalties. Makes you think about our Government’s agenda!! 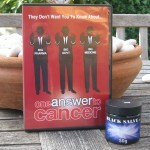 Thats correct, Black salve is now banned from sale, so too is the DVD one answer to cancer. Due to their belief that promoting back save is just as bad as selling it. It was posted on youtube for a short time in defiance lol and i got to watch it and wrote down the recipe for black salve. just never know when it will come in handy. if you can get hold of the dvd then do so. On another note, am enjoying your posts and all the helpful info. thank you.